Hi! 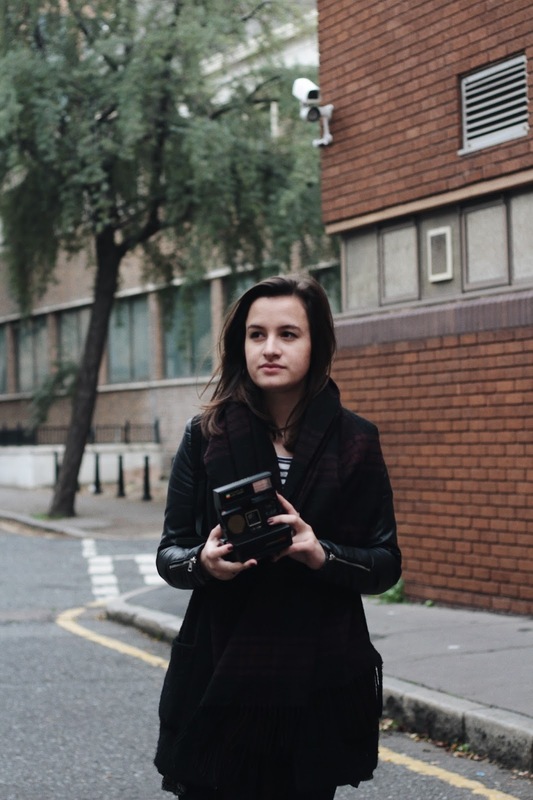 I'm Celestine, a 21 year old English and Film student, living in London. If you're looking for a cheap-ish Polaroid camera, flea markets, thrift shops, Ebay, and car boot sales are your friend. Also, remember that older Fujifilm models - like the Mini 10 and Mini 20 - still use the standard Fujifilm instant film sold today, but have since been discontinued so can be found cheaply second-hand. For enquiries, contact instantstoriesblog@gmail.com. For anything else, email me at celestine95@gmail.com or send me a Tweet.